*The 2014 local titleholders have been very busy this month, recollecting themselves from the Miss NY experience, getting ready to go back to school and still promoting their personal platform and serving the local communities. Hours of dedication go into being a titleholder and representing the region, both before and after the State Pageant. This is not an extensive list of every titleholder’s journey, but rather a peek into their very active reigns. Some events may have been missed or omitted. Please follow each titleholder’s individual journey on their personal blog or fan page. Highlights of the great work done by Local Titleholders this week. July 22nd: Sarah, Miss Empire Star, attended a Charmed by Charity event to benefit My Sister’s Place. Madison, Miss Upstate NY attended Miss Saratoga Fair pageant. July 26-27: Lauren, Miss Mohawk Valley volunteered at the Great American Irish Festival in Frankfort. July 30th: Lauren, Miss Mohawk Valley, held a bake sale fundraiser in Utica for Miss America for Kids. August 3rd: Caitlin, Miss Erie Canal and Adrienne, Miss Syracuse, attended the Miss Central New York Pageant. Sarah, Miss Empire Star, served as an emcee. 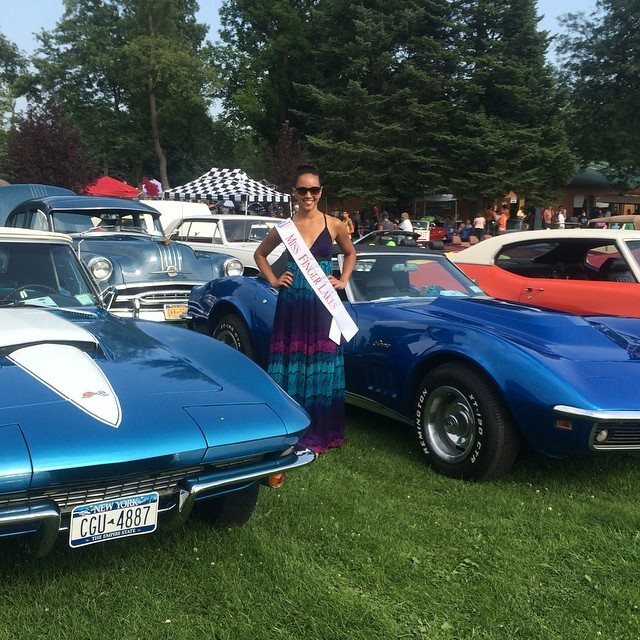 August 4th: Desiree, Miss Finger Lakes, judged the Taste of Clarence event. August 5th: Sarah, Miss Empire Star, represented My Sisters’ Place at National Night Out in Westchester. August 7th: Emily, Miss Fulton County, attended Fulton County’s Office for the Aging annual picnic.